If you’re an event coordinator, you’ll know how complex planning for music events can be. 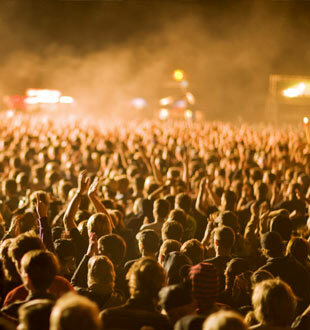 Larger festivals and concerts can feature different stages, numerous toilet blocks and even camping areas. If you need to clearly communicate with a large number of people over large distances and against a background of noise, VMS signs are the perfect solution. Visible day and night, the large LED screens can be used to display directions, safety messages and even parking instructions. VMS can be used as part of your overall festival security strategy, as well as having wider event management applications. Amber Langis Ltd have everything you need to control the flow of both traffic and people at your music event. To find out more about how VMS could help you, or to discuss your requirements, please contact us.